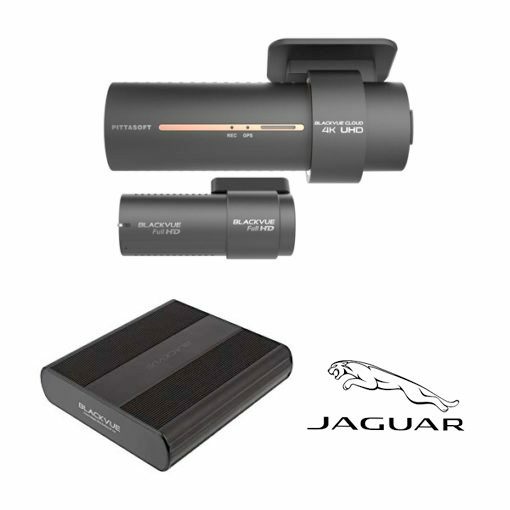 Here at Blackvue HD we have put together a ‘specific package for the Jaguarcar range’. if you are concerned with a possible low battery error code on the dash then this is the option for you. The DR900s 2CH will be powered with a specific battery pack B124.